Propect KY is easy to fall in love with. It is situated NE of Lousiville city center alongside the Ohio River. It is far enough out of the city to avoid the hustle and bussle of city life, but close enough to enjoy all the city has to offer. But Prospect itself has plenty to offer itself. There are over 140 acres of conservation land spread over 4 parks within Prospect. These are great for hiking, canoeing, and enjoying wildlife. There are several public and private golf courses, options for local boat moorings, and area shopping. If you would like Prospect to be your new home town we have a home for you. 6305 Zermatt Court is a beautiful 6 bedroom, 4 bathroom, 4000 Sq. Ft., single family home in prestigious Moser Farms across from the neighborhood park. The master bedroom leads directly into the ensuite bathroom through his and hers walk in closets. A cozy sitting area is also a feature of this wonderful master suite. 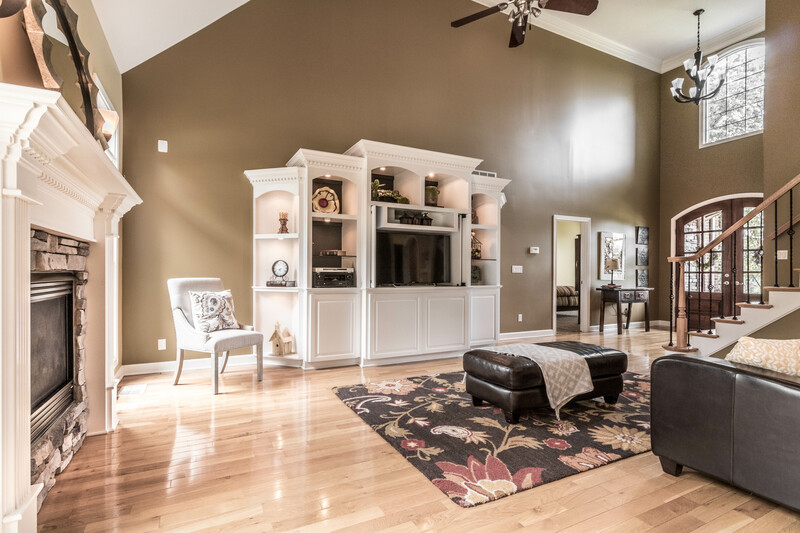 The living room has a two-story ceiling, modern fireplace, and built-in entertainment center. 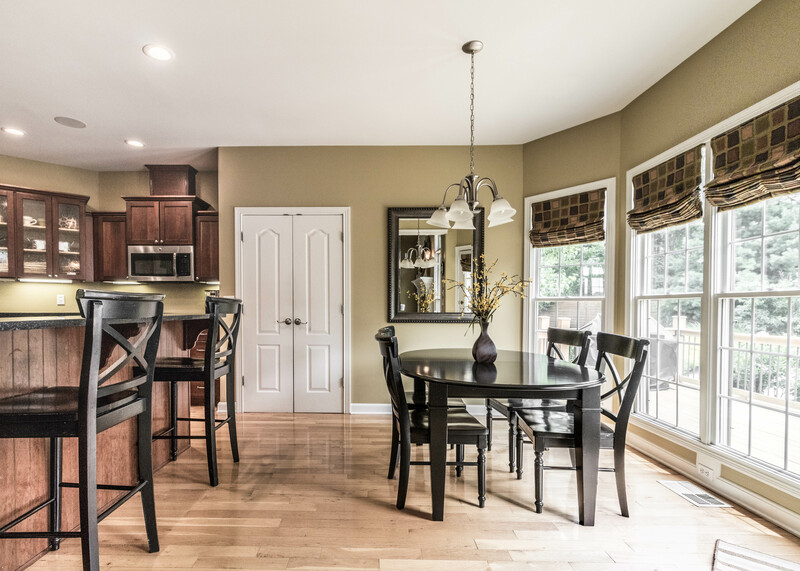 This leads effortlessly into an open eat-in kitchen with granite counter tops, stainless steel appliances, large pantry, breakfast bar, and entry to the back deck. Moving activities between the inside and outside living spaces is easy to do with this flowing floor plan. 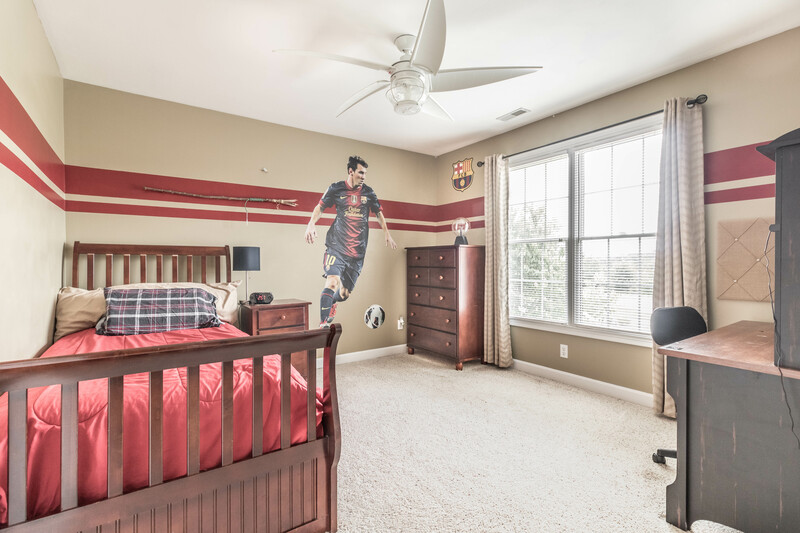 As you move upstairs you will notice three large bedrooms. 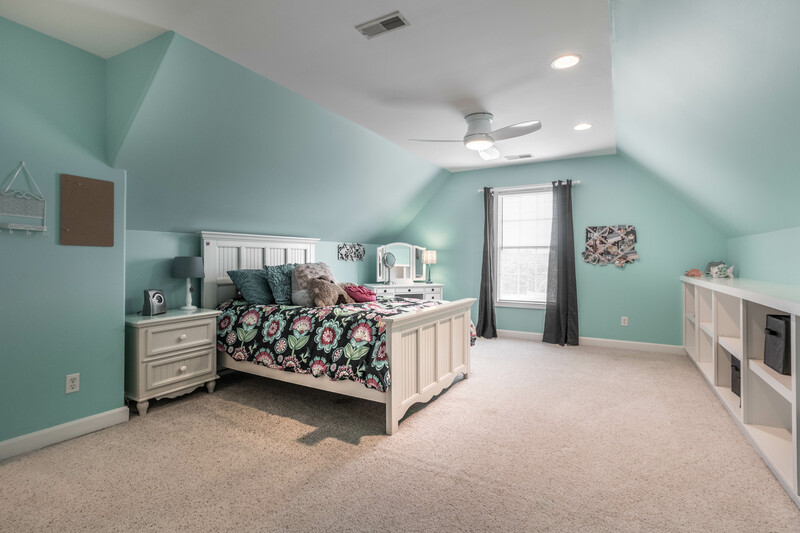 One bedroom has a large walk-in closet and extra attic storage space. There is a fantastic bathroom on this level with a double vanity, shower, and toilet. As you venture down into the basement you will not be disappointed. 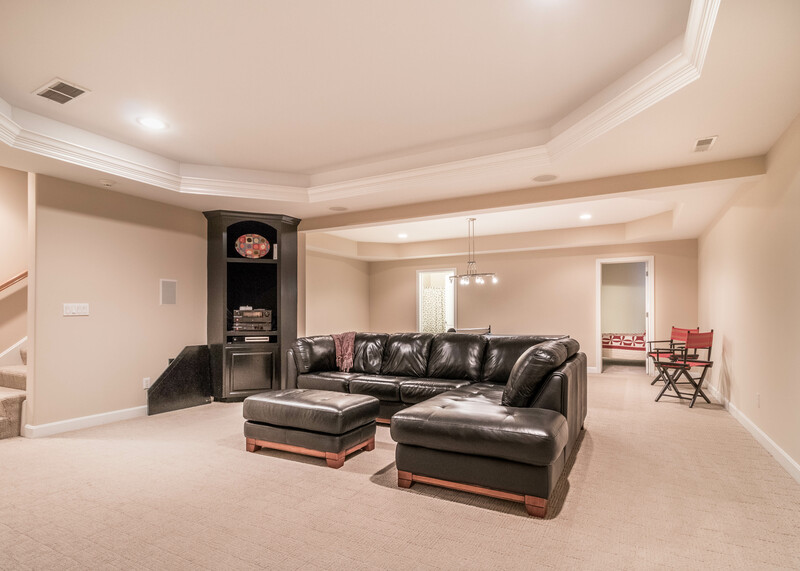 This basement includes a large TV/Game room with another bedroom and bathroom. Parallel to this is another large room which includes a bar. 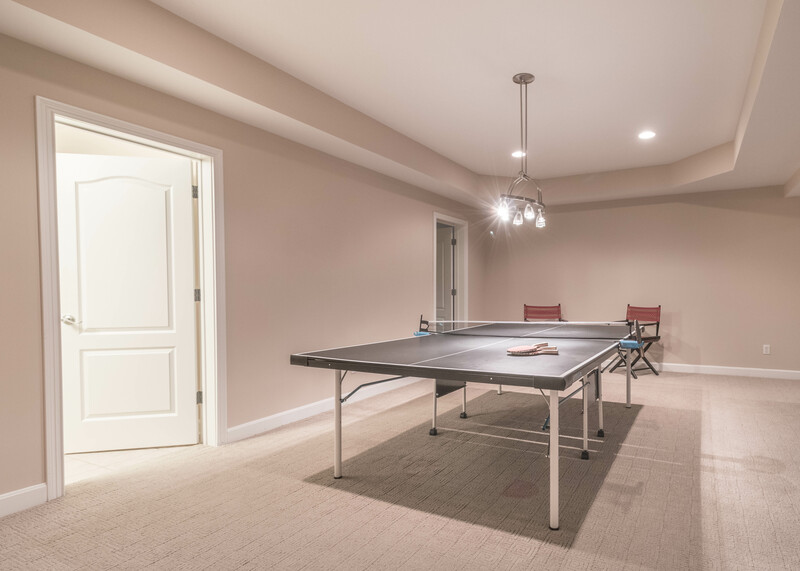 Off to the side is an unfinished basement room perfect for storage. But if you prefer having fun outside, fear not. 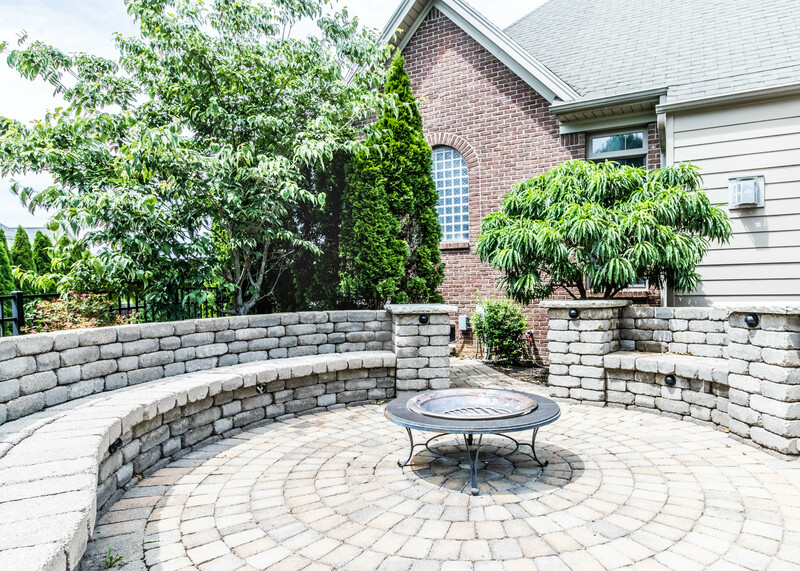 This home features and amazing outside entertainment area off the back of the home. 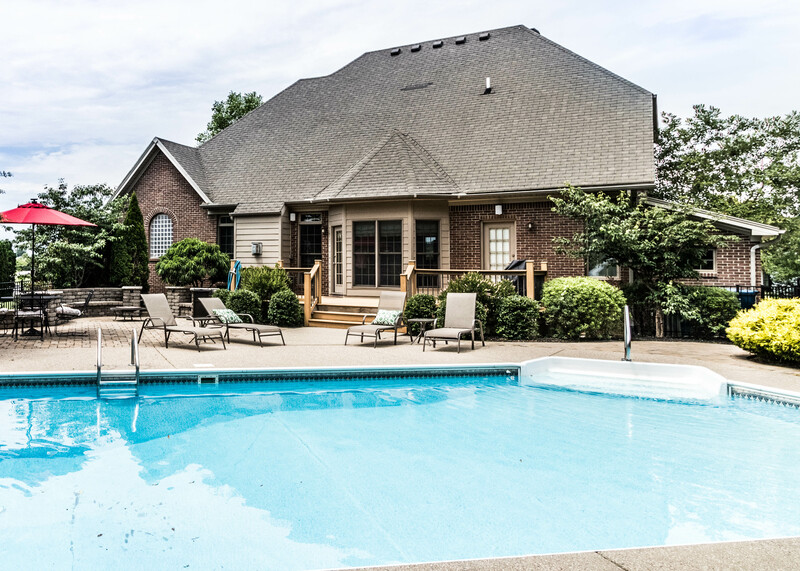 This area includes an in-ground pool, plenty pool-side space for lounging in the Sun, a fire pit, and wood deck perfect for grilling out. If you are interested in this home you will need to act fast as we do not see it remaining on the market long. We have an open house this Sunday July 14th, 2pm - 4pm. If you would like further information before then please contact Scott Boehnlein at Family Realty. 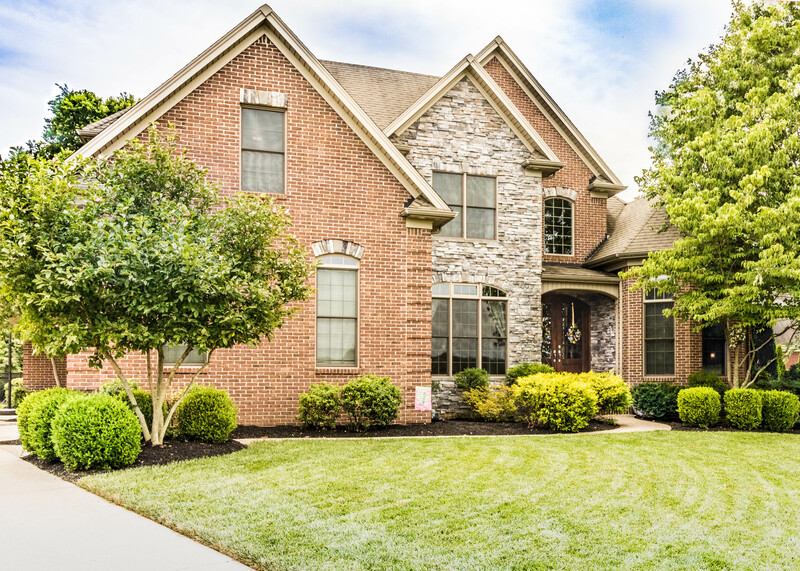 We love selling real estate Louisville and we would love to help you.